The Peace Corps Divers group was born from a discussion among scuba divers and snorkelers that attended the RPCVSF retreat in summer 2014. 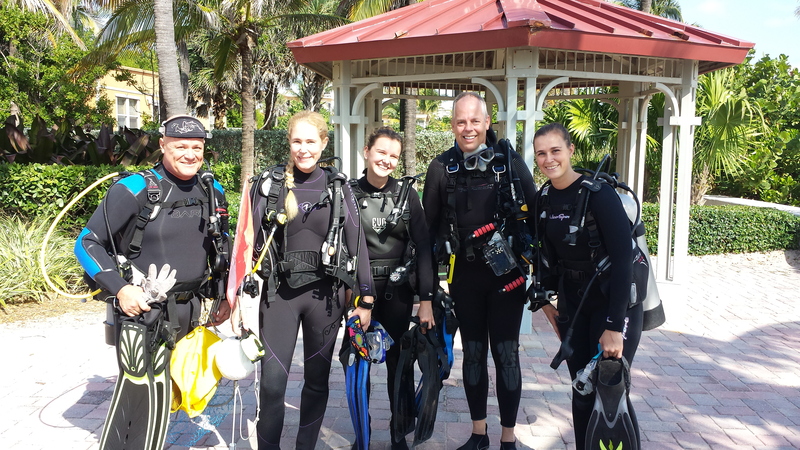 The intention of the group is to provide an opportunity every month or two for divers and snorkelers of RPCVSF (and their friends) to meet and dive together. Forthcoming dives have been planned after each event dive but input from others not making the dive are also welcome. Members have all levels of experience. For those just starting or those returning to diving there will be more than enough support to help you progress. If you wish to become certified there are members that would be happy to guide you in choosing a course. 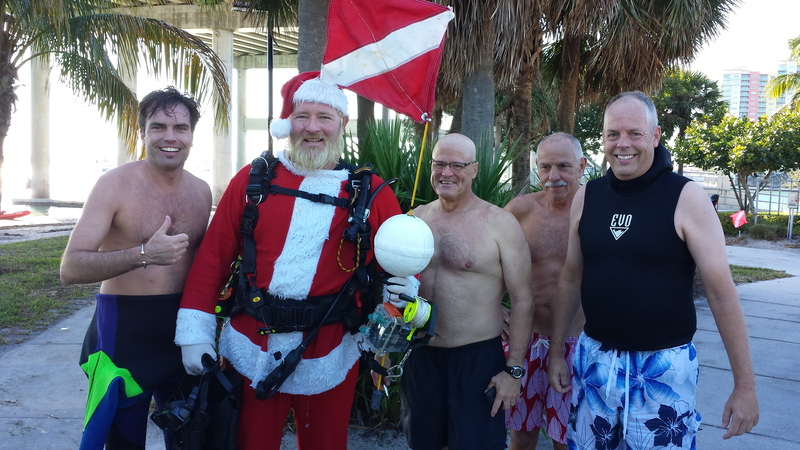 We have taken advantage of South Florida’s great shore diving. 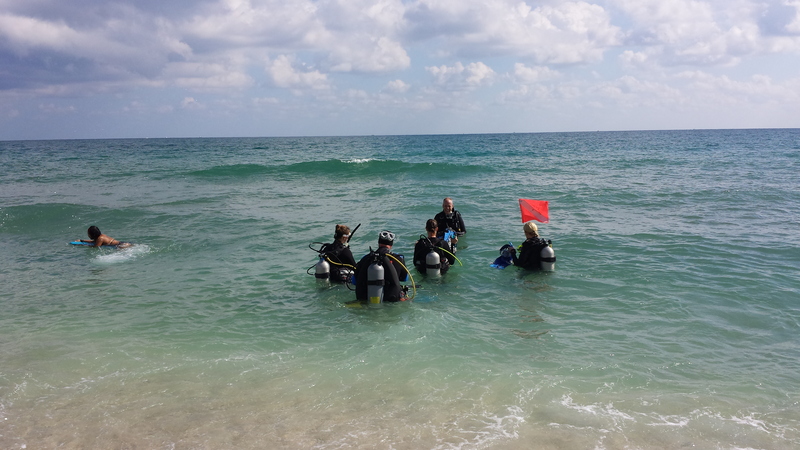 This allows us to be flexible with time and reduces the cost of the dives considerably. That said, we will be looking for occasional boat dives for those that wish to dive at higher skill levels. If you wish to be put on the PCD mail list or have any questions, please contact Jim Scheidegger at jimtheastronomer@gmail.com.